The Optical Devices Division of FUJIFILM will continue its popular speaker series during the NAB convention, featuring some of the industry’s top network camera operators, engineers and optical professionals. 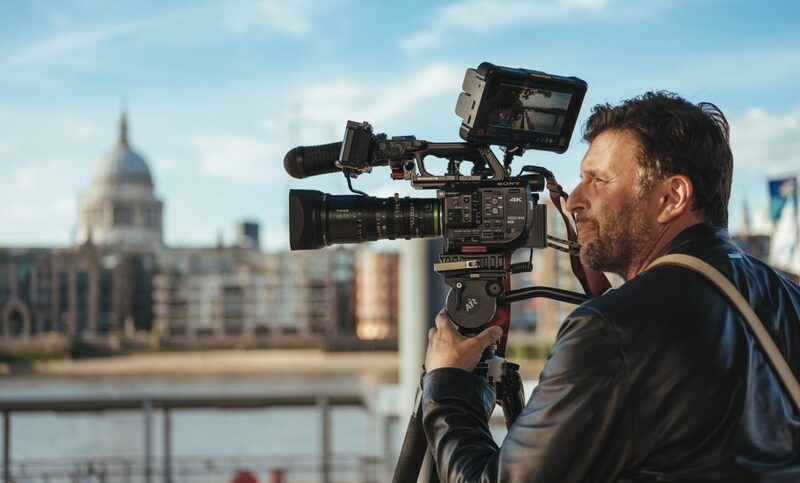 DP Philip Bloom, will present “New Eras in Affordable Zooms” from the small stage in the FUJIFILM booth on Monday at 10:30 and 4; and Tuesday at noon. Matthew Duclos, will speak on “Motion Picture Lens Design and Choosing the Right Tool” on Monday at noon and Tuesday at 10. Jerry Ricciotti, to discuss “Run & Gun Documentary Filmmaking with Cinema Lenses” on Tuesday at 4. Curt Pair and Glen Kubik, will speak about “Equipment Trends for the Network Freelancer” Monday at 2; Mark Nelson and David Dellaria will present their take on the same topic on Tuesday at 2.